Sara Huddleston moved to the Bay Area in 2006, and since then has designed sound for over 50 local productions – primarily new work. 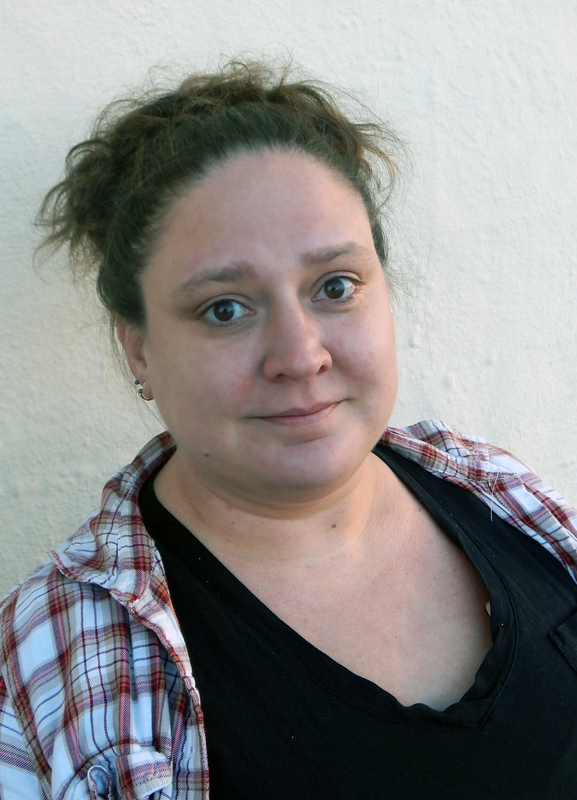 From 2007 – 2017, Sara worked as Director of Production and Resident Sound Designer at Magic Theatre, where she helped to produce over 50 productions. In August 2018, Sara became Director of Production at Marin Theatre Company, where she has also designed sound. Selected Bay Area design credits include: The Gangster of Love, Reel to Reel, Grandeur, Fool for Love, Dogeaters, And I And Silence, Every Five Minutes, Hir, Arlington, Terminus, Se Llama Cristina, Any Given Day, Mrs. Whitney, Goldfish and The K of D (Magic Theatre); Octopus (Magic/Encore Theatre Company); Miss Bennet: Christmas at Pemberley and Gem of the Ocean (Marin Theatre Company); Autobiography of a Terrorist (Golden Thread Productions), In On It and T.I.C. (Encore Theatre Company), The Shaker Chair (Encore Theatre Company/Shotgun Players), Macbeth (Shotgun Players), ANNIVERSARY! Stories from Tobias Wolff and George Saunders and Three on a Party (Word for Word), and A Round Heeled Woman (Z Space). Sara is a graduate of Carnegie Mellon University and a native Californian. Sound Designer: I Call My Brothers, 410[Gone] and Invasion!